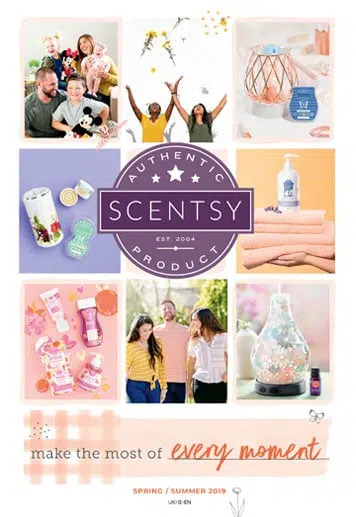 Scentsy began with a simple idea—a safe, wickless alternative to scented candles—and quickly grew into one of the most successful direct selling companies in the industry. This wickless concept was born when two stay-at-home moms began selling decorative warmers designed to melt scented wax with the heat of a light bulb instead of a traditional wick and flame. Entrepreneurs Heidi and Orville Thompson encountered the small company at a home show in early 2004. They were intrigued by the powerful emotions and memories fragrance brings to the surface—without the safety risks of a burning candle. Heidi and Orville purchased the tiny company and moved Scentsy to Meridian, Idaho, USA, where the company's first home office was a 40-foot ocean shipping container on a small sheep farm. Scentsy joined the Direct Selling Association (DSA) of the United States in 2004 and enrolled its first Independent Consultant. Since then, the company has expandedoperations, hired a strong executive team, and received numerous awards for its growth and ethical business practices. In just seven years, Scentsy has generated more than $900 million in revenue. 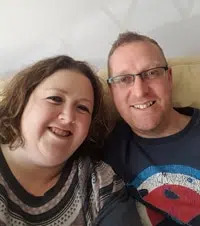 Today, the company's family of passionate Independent Scentsy Consultants shares the Scentsy experience and the Scentsy difference throughout the United States, Puerto Rico, Guam, Canada, and Europe.